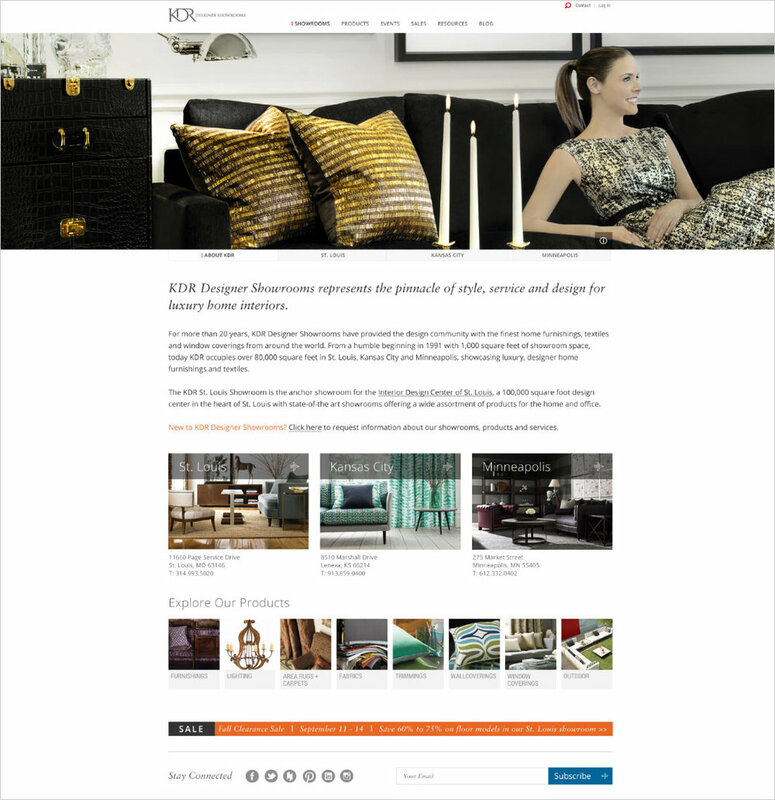 KDR Designer Showrooms represents the pinnacle of style, service and design for luxury home interiors. 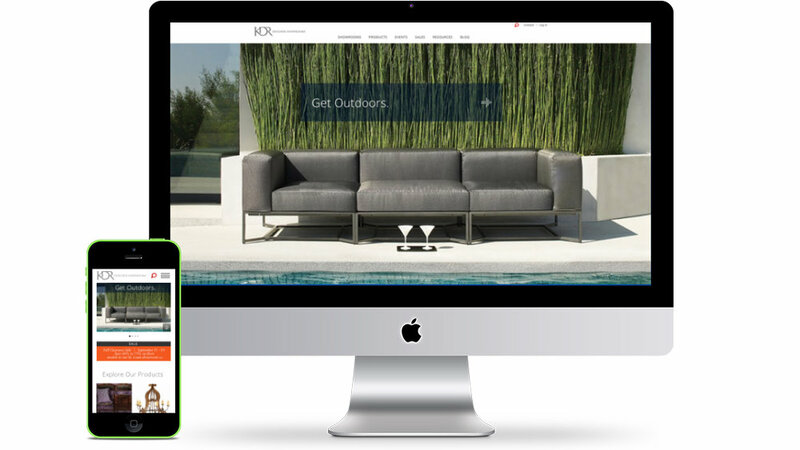 The digital brand identity redesign needed to provide a best-in-class experience that is rich in content, functionality, and narrative: an online brand experience that lives up to the power of the showrooms and products themselves. The Interior Design Center of St. Louis also got a fresh look, with brand identity redesign.